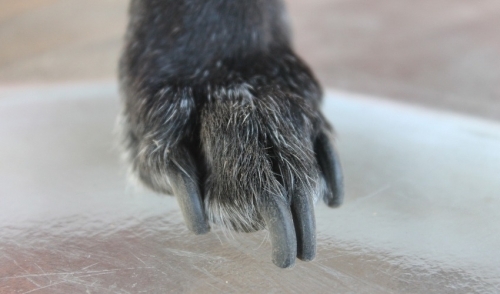 Accessorize the dogloo with this frosted door. The door has two flaps with the entrance in the middle. 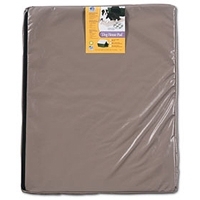 Fits Large Dogloos 15.8 x 19.8 x .3. 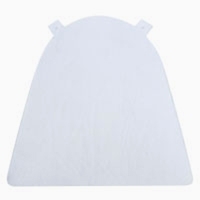 Finish out the Dogloo with this comfortable pad. 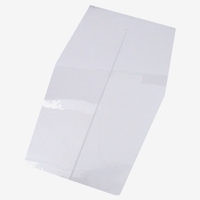 The pad is made with a durable, moisture repellant vinyl cover. 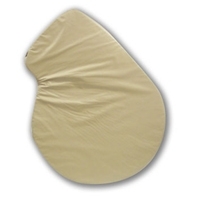 The pad also features replaceable foam padding. 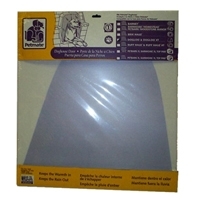 Finish out the Barnhome II or Ruff Hauz with this pad made of a durable, moisture repelling vinyl cover. Accessorize the Indigo dog house with this durable, moisture repelling pad with vinyl cover. For Xtra Large houses, 47 x 36 x 3. The classic igloo-shaped Dogloo® XT protects your dog from outdoor elements. Featuring an exclusive, patented dome design and structural foam construction that uses your pet’s body heat to keep warm in cold weather. Petmate’s traditional Barnhome® dog house protects your dog from outdoor elements. The barn-shaped roof and extended rim deflects rain water while the rear air ventilation promotes air circulation. Features a raised interior floor to keep your pet dry. Available in a variety of sizes for pets 22" to 28" tall. Available accessories include an easy-attach door and Barnhome pad for added comfort.